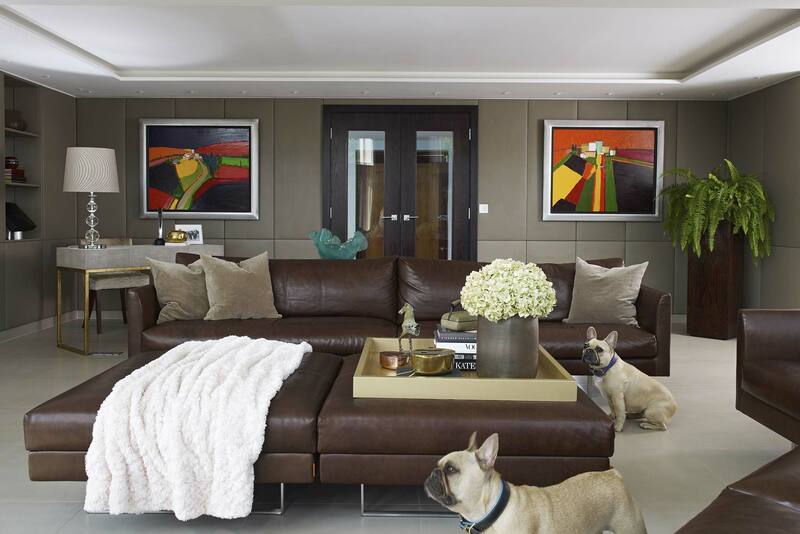 Callender Howorth offers an unparalleled service in luxury interior design in the UK and abroad. Our residential interior designers in London consistently exceed the high expectations of our clients. We work in close consultation with our clients to develop their vision from original concept to the completion of the projects. Our bespoke solutions span everything from extensions to renovations and restorations. Take a look at Callender Howorth’s portfolio to get an idea of the bespoke solutions our talented residential Interior designers provide. Central London is famous for its iconic skyline, which has changed over the centuries yet some buildings remain the same. The architecture on display in London is some of the most historic and diverse in the world. The silhouette of the Houses of Parliament and Big Ben are internationally recognisable and they have been joined by the Gherkin, the Shard and the London Eye in recent years. London encompasses everything from grade I listed buildings to sleek contemporary skyscrapers. Residential interior designers in London can’t help but be inspired by this melting pot of styles. Over the years London has incorporated a variety of styles including the medieval penchant for oak panelling, or ‘wainscoting’ as it would have been called at the time. Later, the 18th-century homes of the wealthy were filled with early imports from the East India Company. During the 20th century, living rooms were typically smaller with more minimal interior design and plain but functional designs rather than elaborate patterns. From the 1960s open plan designs became popular to make use of smaller spaces and furniture tended to face forward towards the television. Storage spaces were practical and simple and lines were symmetrical. These days, residential interior designers in London incorporate a range of styles from history and add their own twist. Residential interior design is one of the most important disciplines in interior architecture. It can include houses, apartments, villas and any other private residence where people live. Residential design is very different from commercial design since it affects more people. 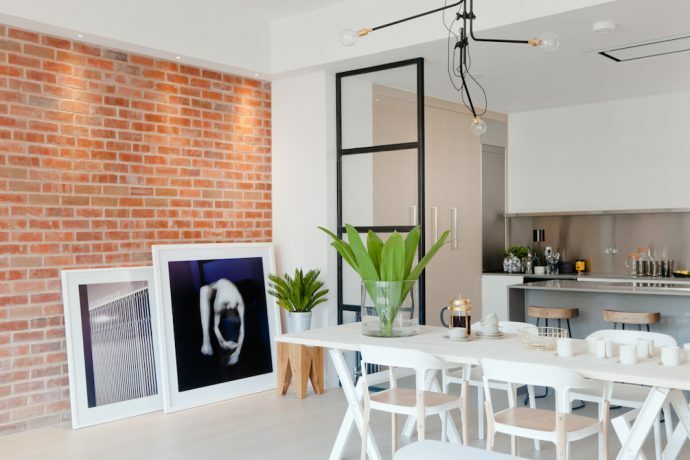 Residential interiors designers in London have an important job because they are charged with creating a livable and hopefully aesthetically pleasing interior. While the architect designs the house, it’s the designer’s job to make it a home. Residential interior designers in London design safe, functional and beautiful homes for families to create memories in. They can adapt or change what the architect originally built; for example, constructing or pulling down walls to change the layout of a room, or perhaps adding a window to let in more light. The designer interprets what the client wants even if they can’t completely define it themselves and handles everything from choosing the best flooring and wall colours to recruiting help from other home professionals. They can advise clients about how to use the space most efficiently and then suggest, source and custom design features and furniture. Residential interior designers possess artistic talent and the business acumen necessary for project management, cost control and planning interior spaces. 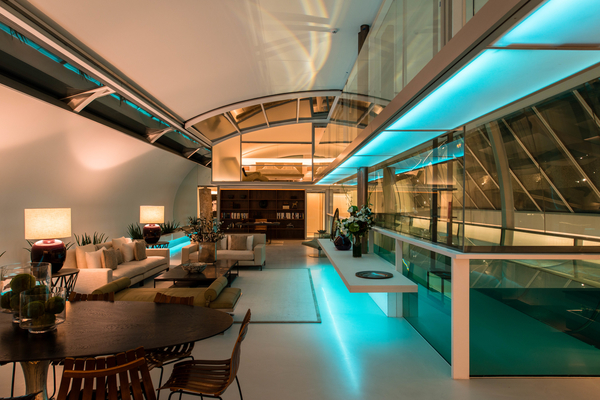 Callender Howorth’s residential interior designers in London work closely with customers, architects, suppliers and contractors to assess the structure of a space and to determine the needs of the building’s occupants. They have a strong understanding of how colour, texture, and lighting combine to create a harmonious effect on a space. They also know all the fire, safety, and health regulations and many other technical considerations involved in interior renovations. 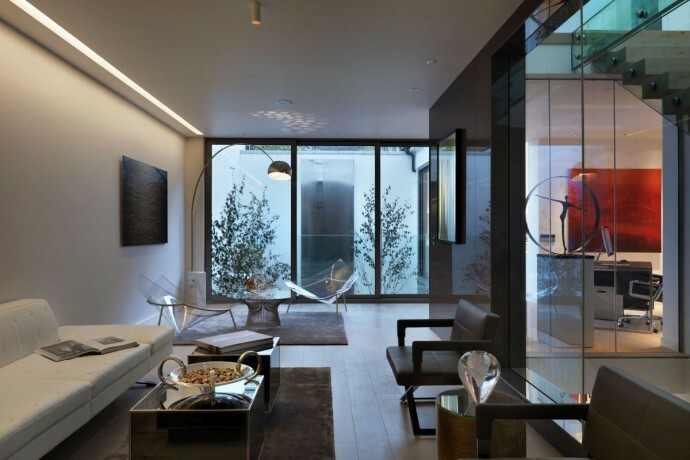 Our London residential interior designers create unique and innovative designs for luxury homes. If you have a project or interiors idea you would like to discuss with the Callender Howorth team, we’d be delighted to hear from you. To arrange a private appointment, or schedule a time to view and chat through our portfolio of completed projects please contact our residential interior designers in London. Complete design, build and project management service in London. Over 20 years’ experience designing award-winning homes. In-house Stylists that source the latest and most exciting products globally. Leaders in smart home technology and the latest “must have” audiovisual elements for the home. Dedicated Project Managers that ensure all projects are on budget and on time.